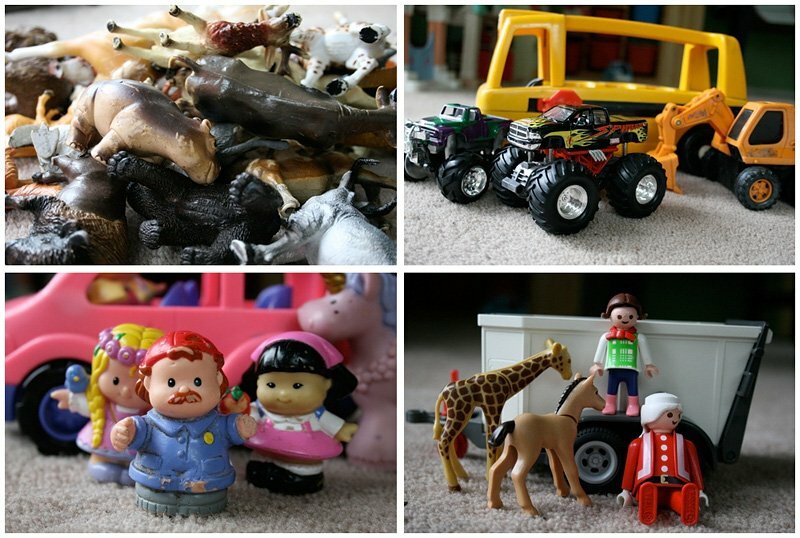 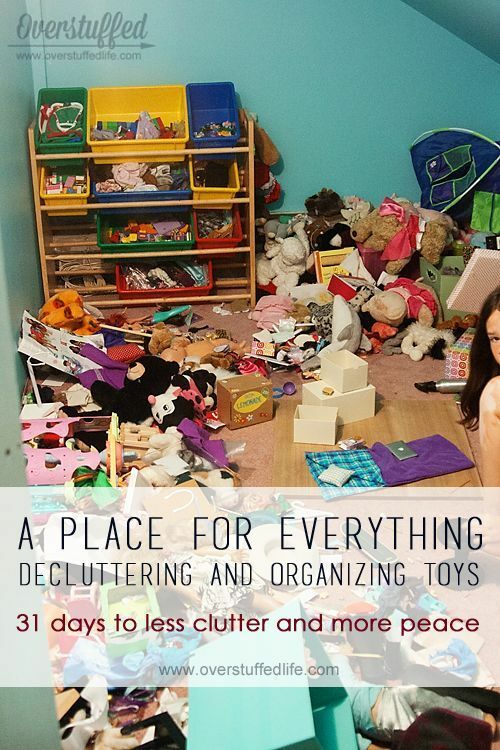 Separate everything before you start tidying up -separate them into categories, for example, unused and out-of-age toys, broken toys and missing pieces, indoor educational toys to keep. 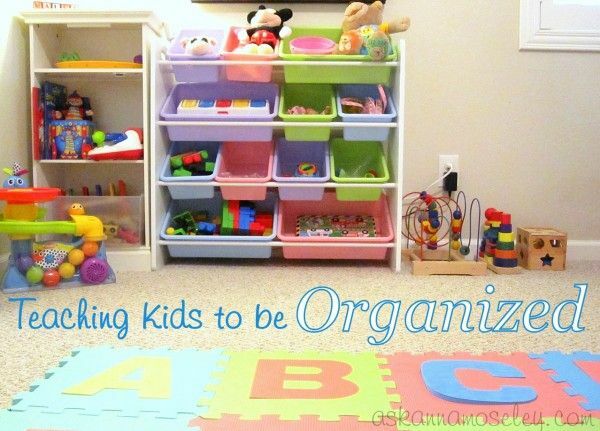 Invest in the transparent -after the separate toys, arrange them in transparent boxes with identification.They facilitate and harmonize the organization, besides making it easier for the child to choose what to play. 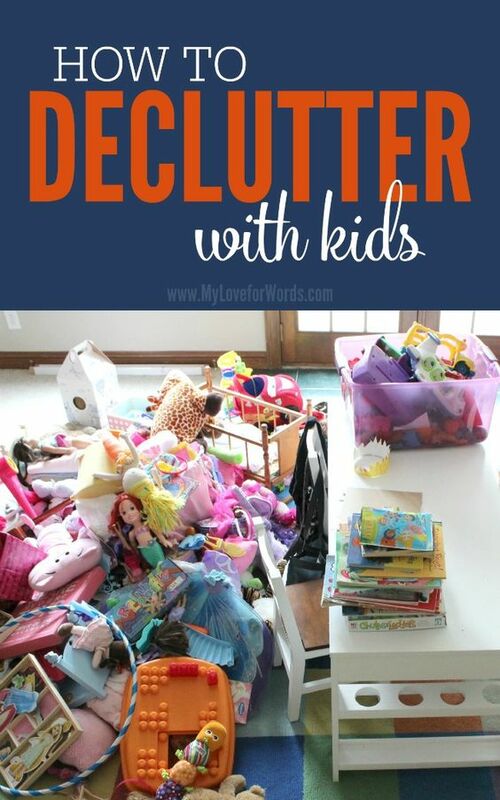 Do not mix children’s toys -if your children share the same room, it is best to arrange each other’s toys separately.Use lower shelves and drawers for the younger and taller for the older ones. 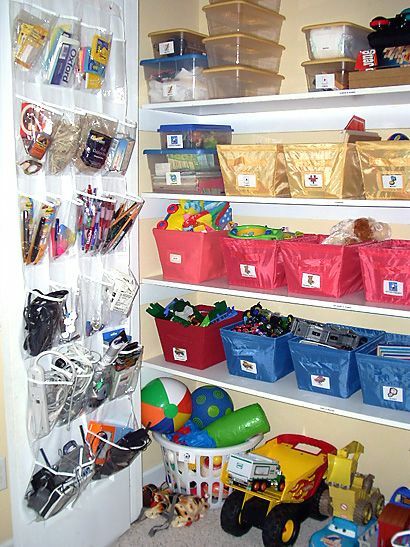 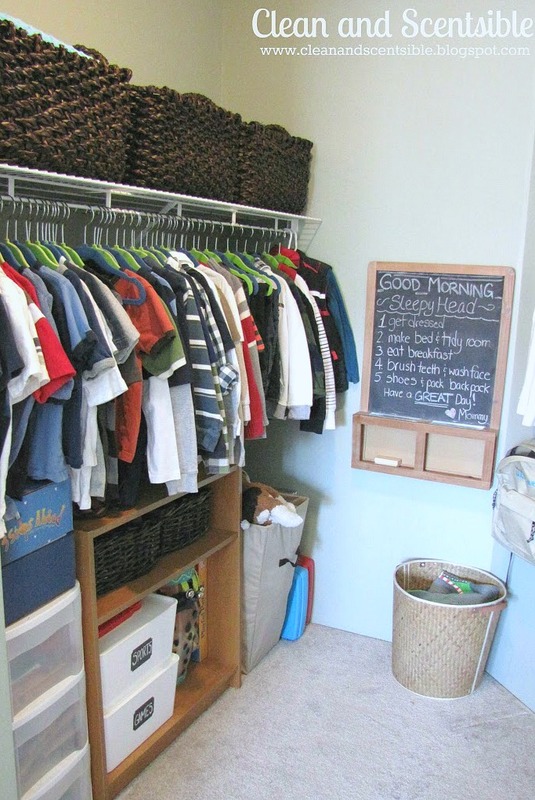 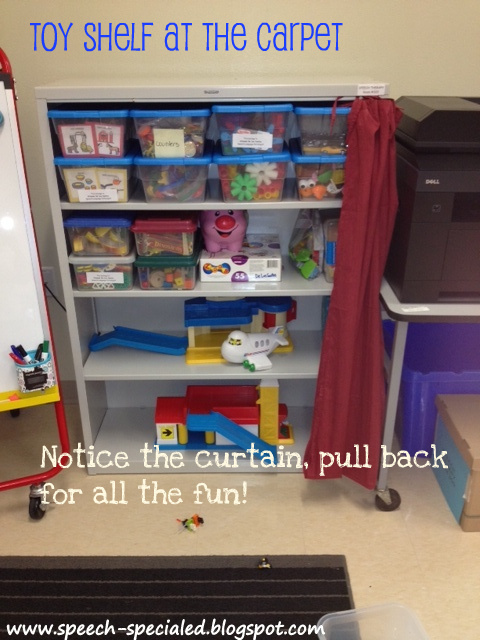 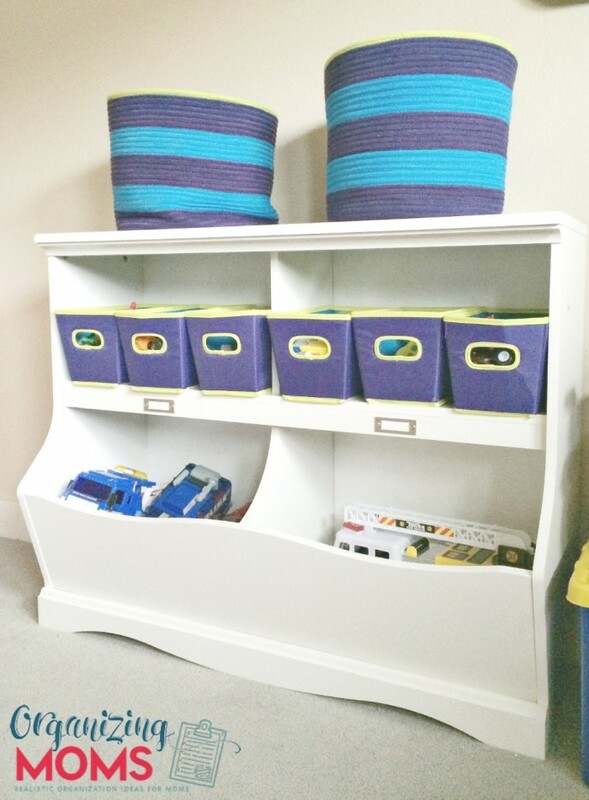 Use creative solutions -if the room is small install some hook and hang small colored buckets to hold pencils, small carts and other items. 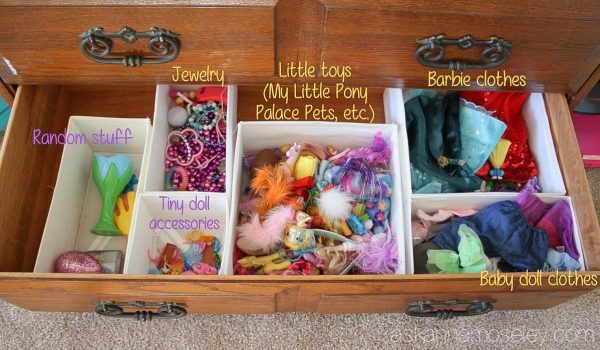 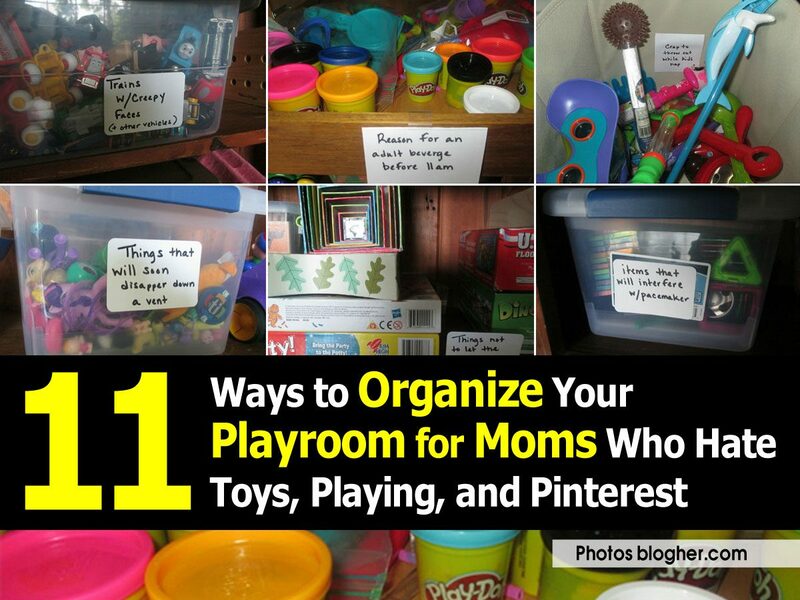 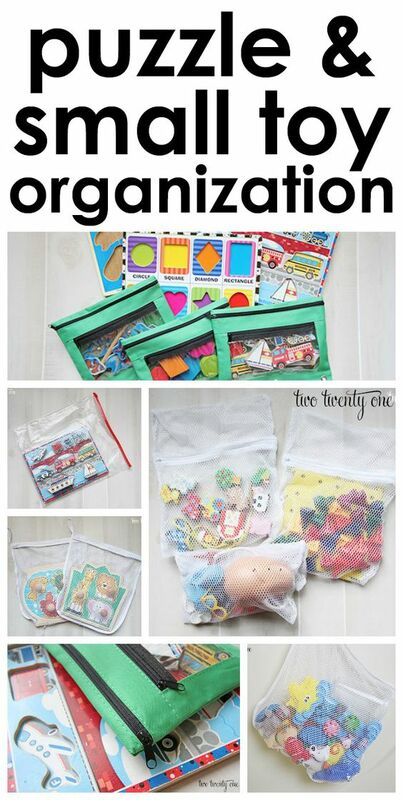 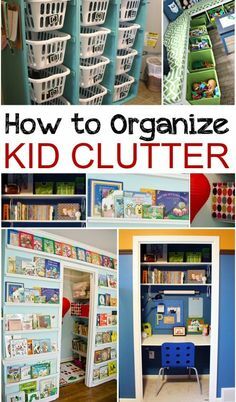 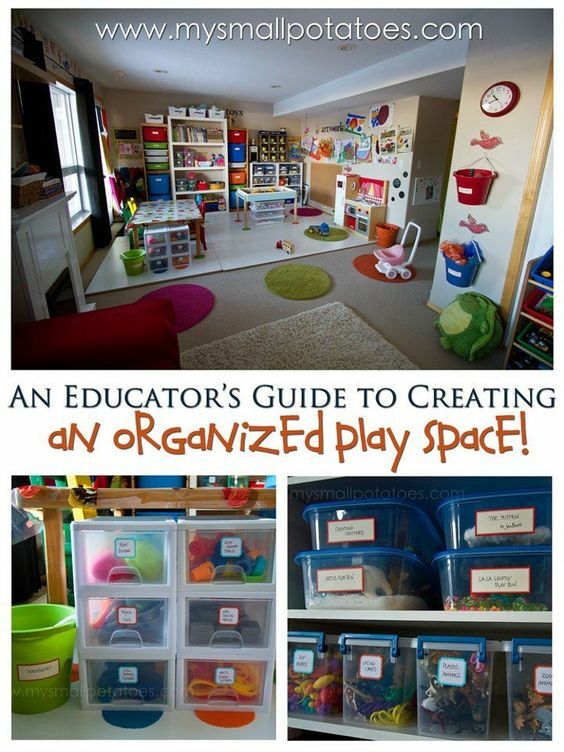 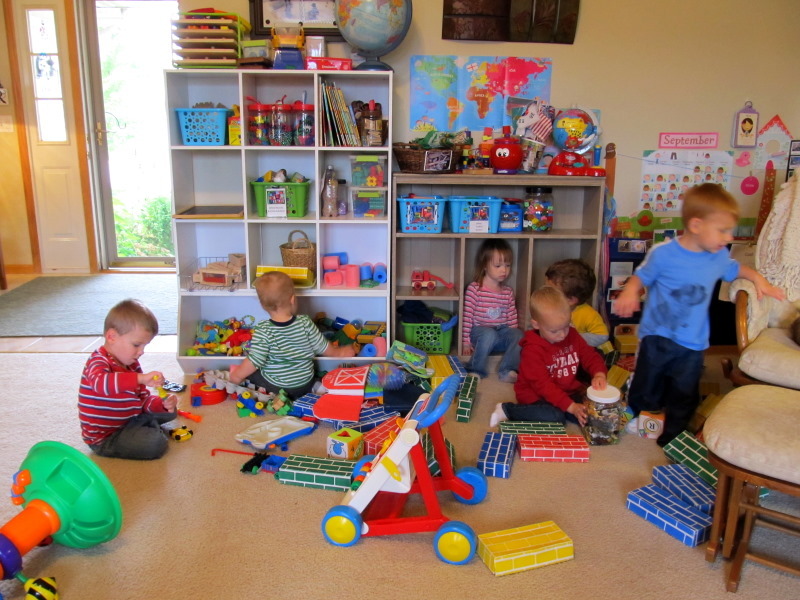 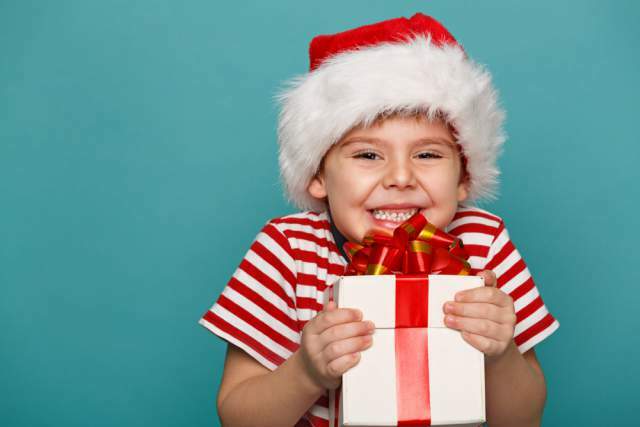 Involve the children in the organization – itis important that the children help organize their toys to create the habit of organization.You can make this task fun by using colored boxes. 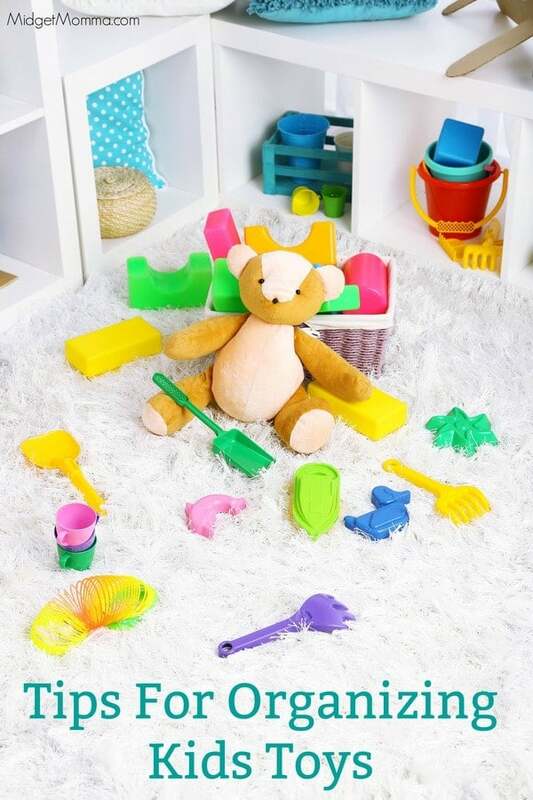 Clean everything before storing – Organizing is important, but keeping everything clean is also essential.From time to time, toys can be cleaned with vinegar, which is a natural bactericide: the child will not become infected and is not flammable.